Colorado High Country Adventures is a professional elk hunting outfitter and guide service assisting hunters since 1994. 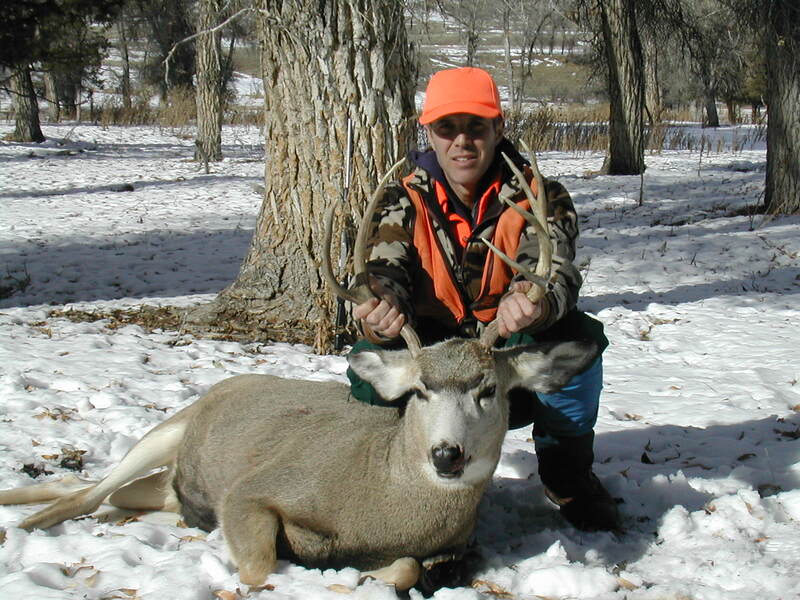 We specialize in Colorado and Wyoming elk, antelope and mule deer hunts. Private ranch (guided only) and public land (guided or unguided) pack trips available. Whether you are looking for a remote, pack-in horse hunt from a tent camp, or you would enjoy the comfort of cabin accommodations with private land, we can offer you a hunt with high opportunity and excellent service that will meet your expectations. We offer assistance and information on all aspects wilderness hunting and licensing. Links to our information as well as many of the DOW web sites can be found below. We hope you enjoy our web site and if you have a question and do not find the answer here please call or e-mail and we'll get right back to you. Thank you. ***2019 Colorado rifle and archery elk hunts available. *** The non-resident application period is now closed for 2019. Over the counter licenses remain available in Colorado. ***. Please be aware there were several major changes to licensing in Colorado. Some of the important changes: updated fees, a new paperless system for all license applications, the need for all customers to have a unique email address and password to create an on-line profile and license fees are no longer due at the time you submit draw applications. The link at the bottom of the page will take you to the Colorado Division of Wildlife web site so you can review the most current information. *** Our hunting includes both private land and high country, pack-in horse hunts. Bull elk rifle and archery OTC area hunts are available in Colorado. Horse-back day hunts available in the Flat Tops with or without lodging. 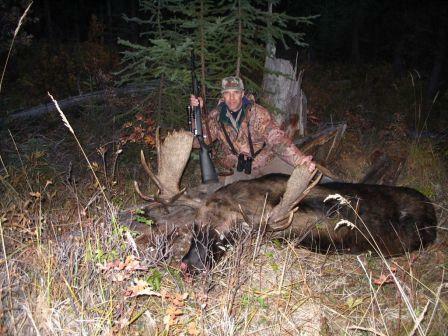 *** Wyoming: We hunt private land in Wyoming with high success rates on mature, trophy animals. Please see the Wyoming Game and Fish web site (link below) for details on licensing requirements. *** Flat Tops Wilderness Summer Pack Trips and Trail Riding: We offer guests outstanding trail riding into the wilderness on a day basis, or we can arrange for progressive, overnight pack vacations. This is a great way to explore by horse-back, spending your time riding, fishing and relaxing. *** Information on our hunts can be found by using the links below. Send email to elk@huntcolorado.com or call Steve at (802) 468-8869 for complete information. Good luck this year! Thank you. "Keep your head high, eyes open and nose into the wind."